I can understand this blog and the language in this blog. 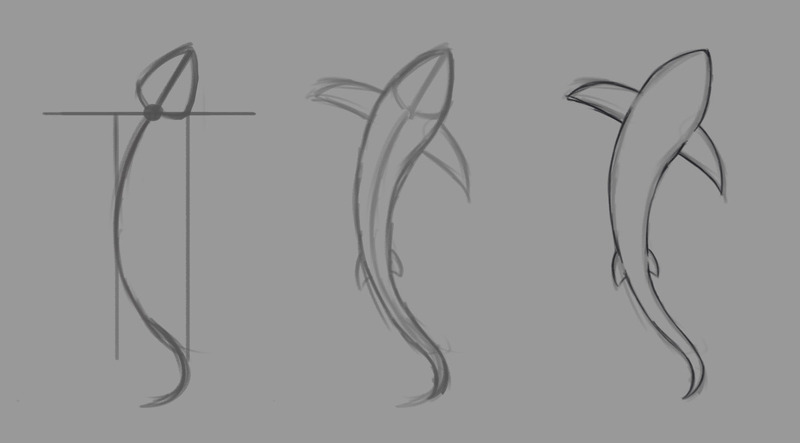 The author went through the process of creating the animation of a shark. I could understand what steps did the artist take to finish this animation. Especially the method involves head movement and the center line was smart and intuitive. The post is super helpful for other artist to follow alone your works. However, the blog clearly did not explain how the shark was made to swim in the right direction as the title suggested. 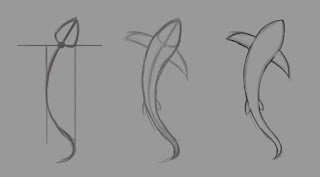 The animation that was shown on the blog could not explain the direction of the shark and how it turns to the right direction. If the purpose of this blog is to have the shark to swim in a correct direction, then this blog failed to explain it.